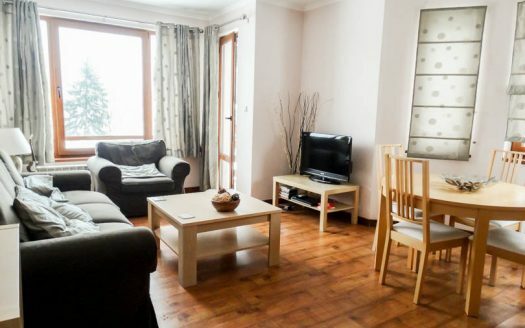 Selling a property on Alpine Lodge? 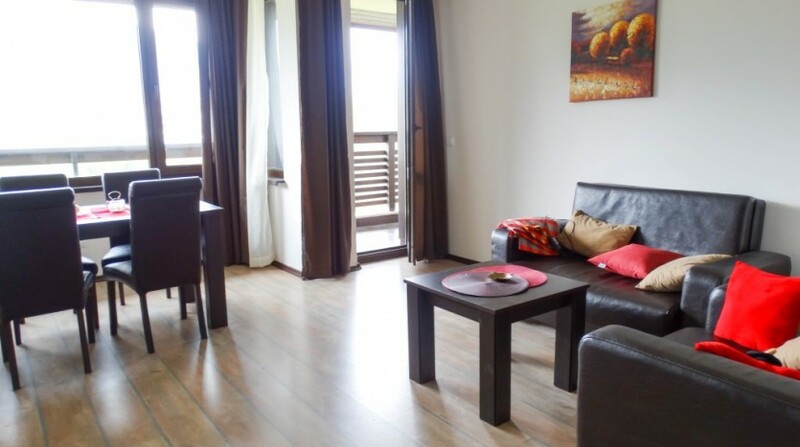 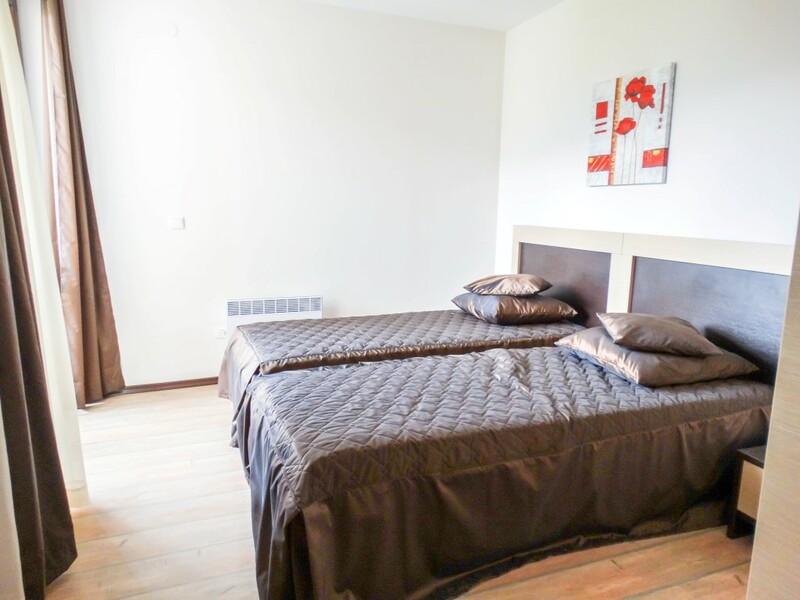 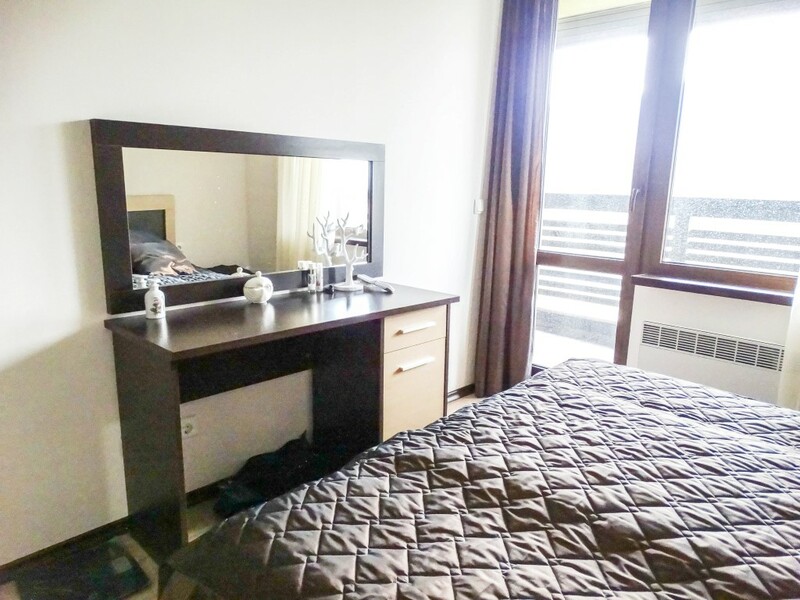 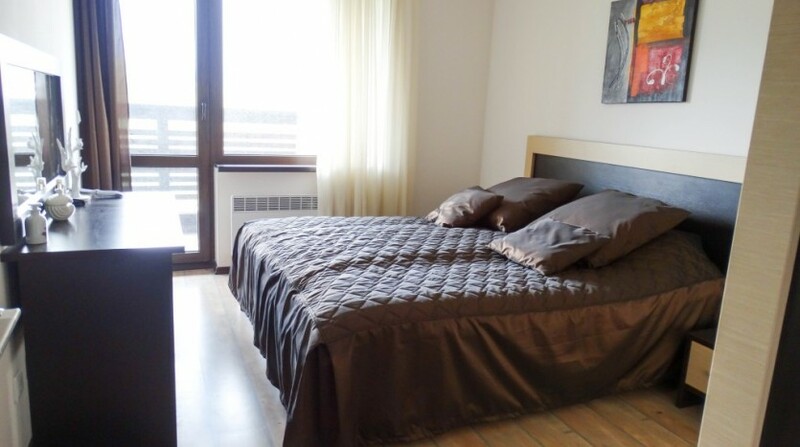 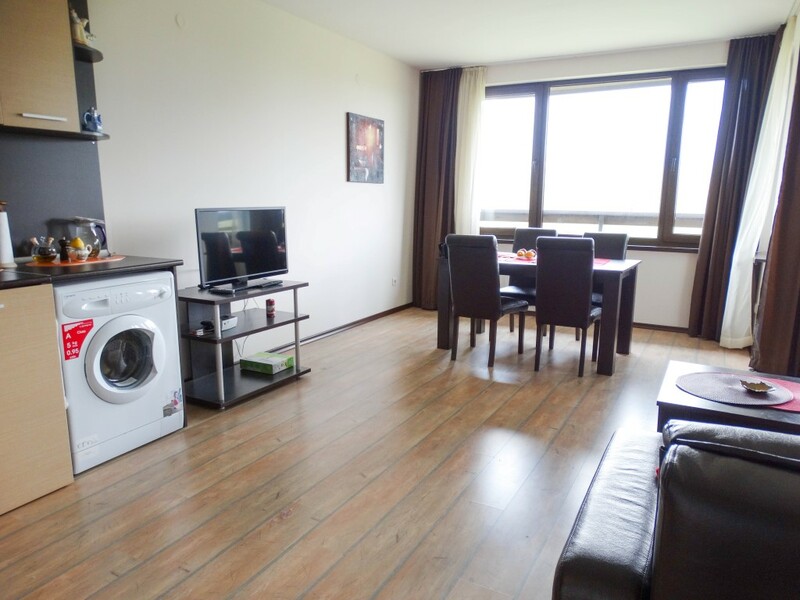 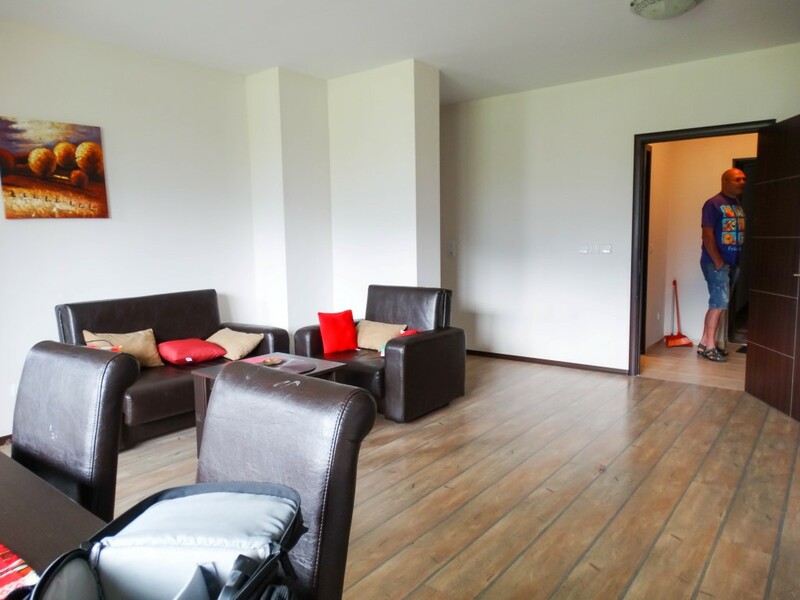 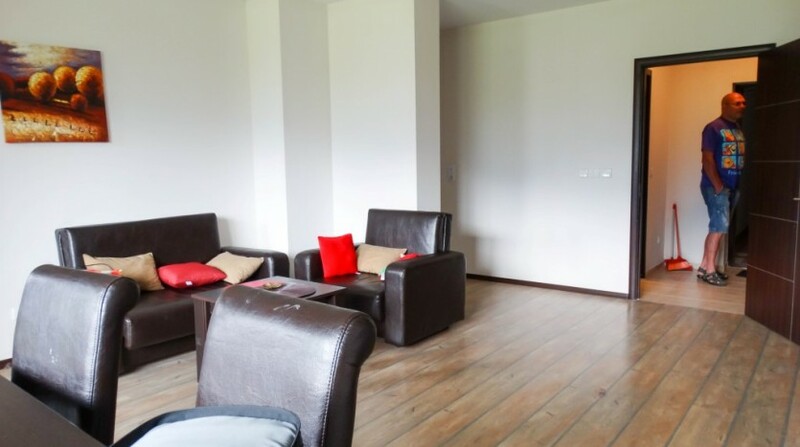 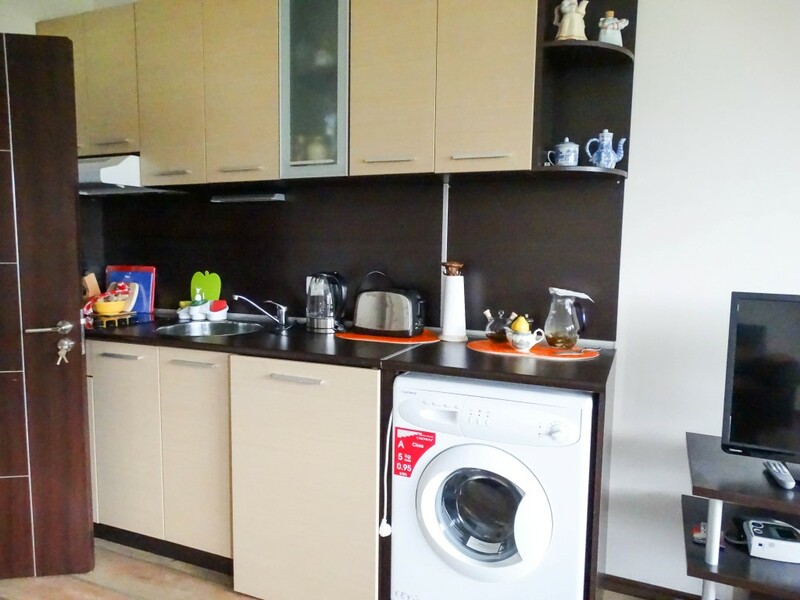 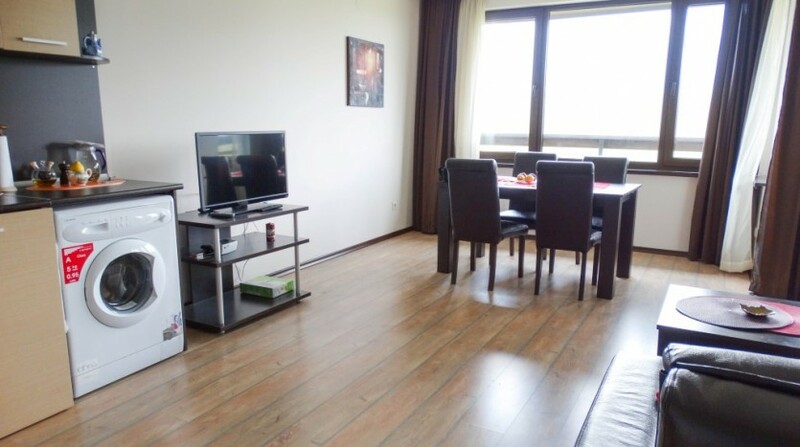 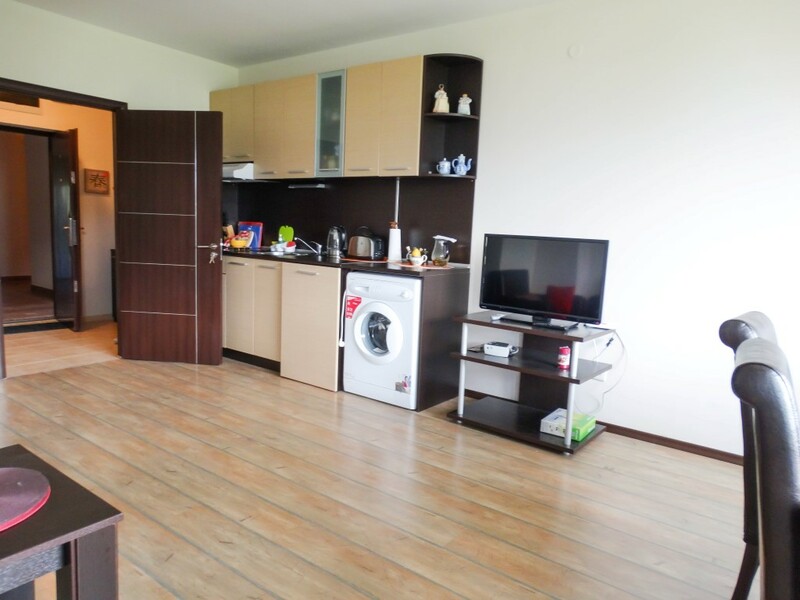 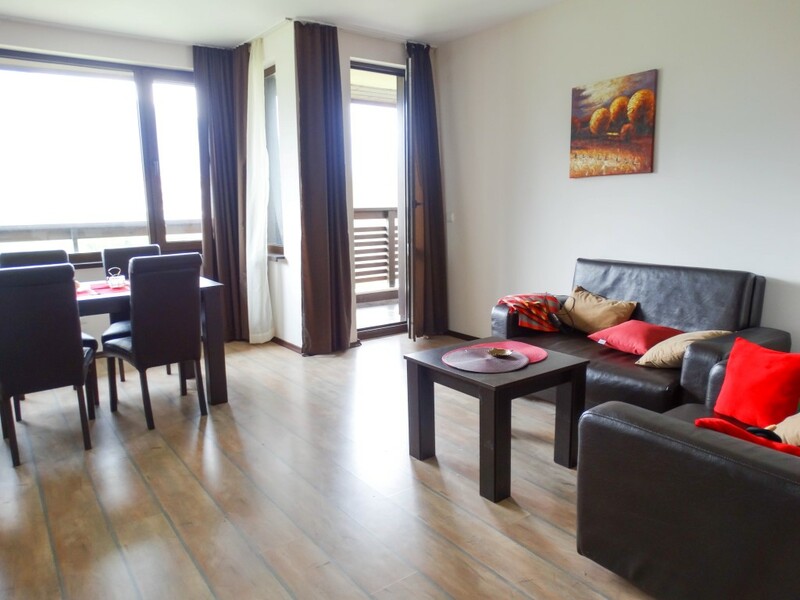 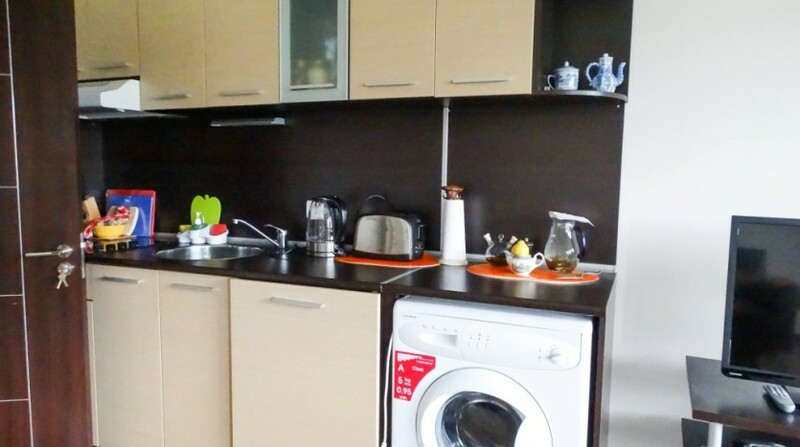 Don’t miss out on this 2 bedroom, 2 bathroom fully furnished apartment with 2 balconies. 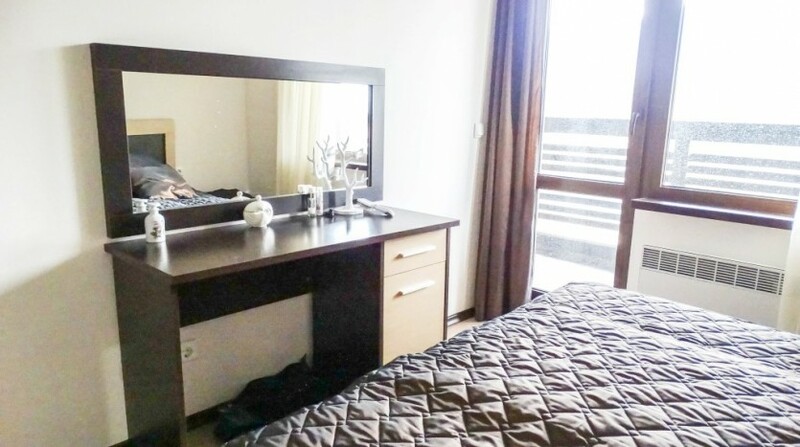 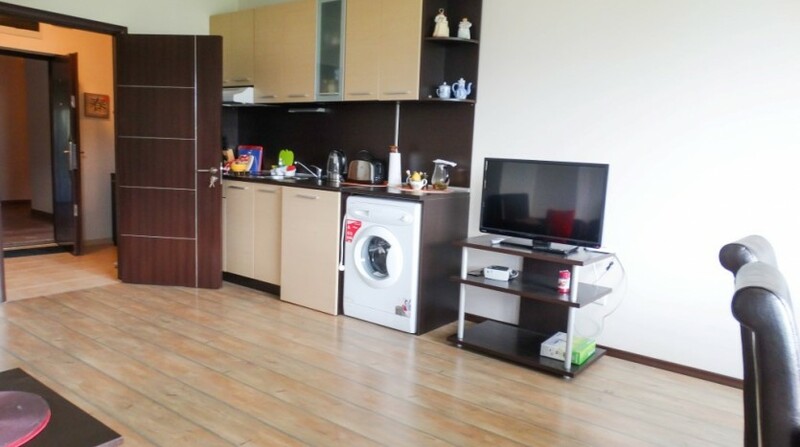 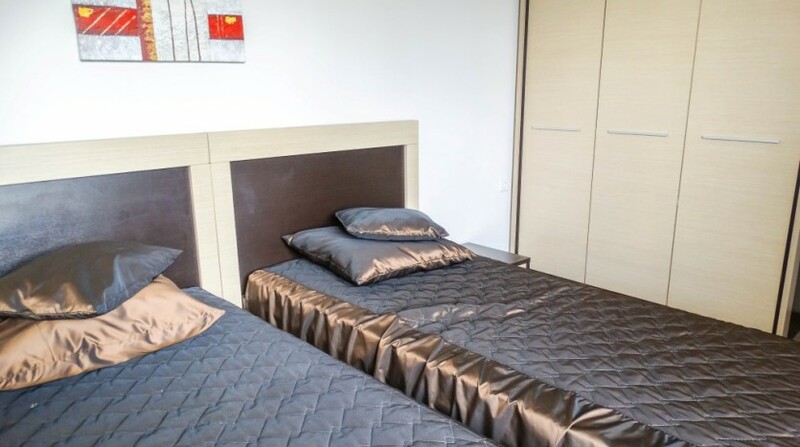 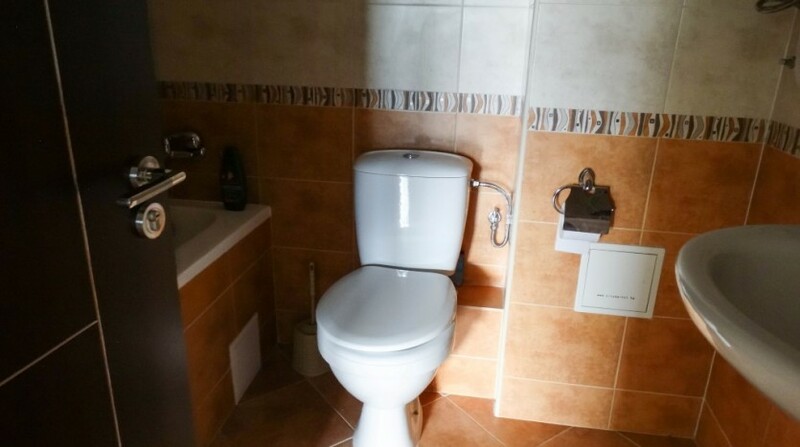 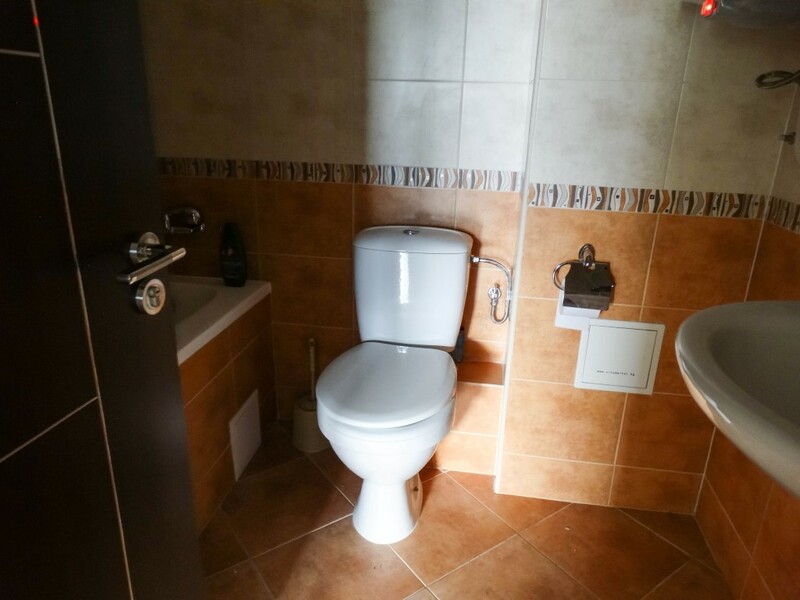 The apartment benefits from entrance area with bathroom, fully equipped kitchen with washing machine, lounge area with sofa bed, bathroom with bath tub and shower, twin bedroom with private balcony and wardrobe and storage, double bedroom with south west facing balcony and wardrobe and storage. 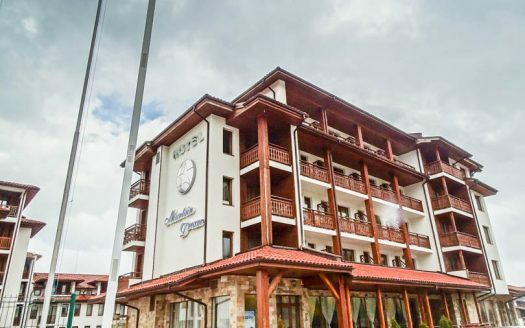 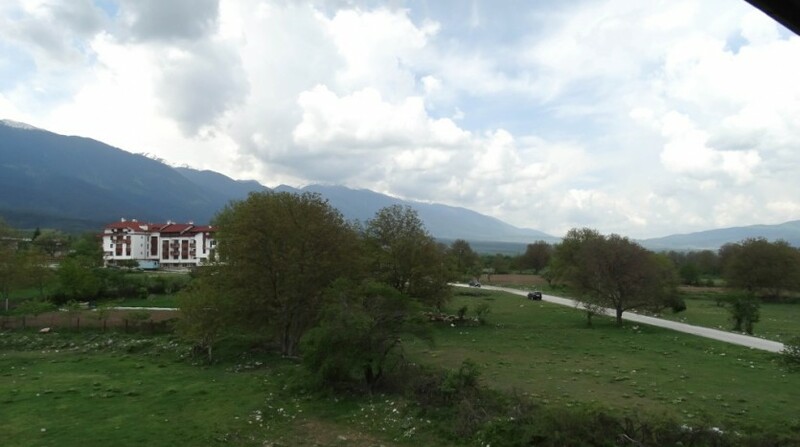 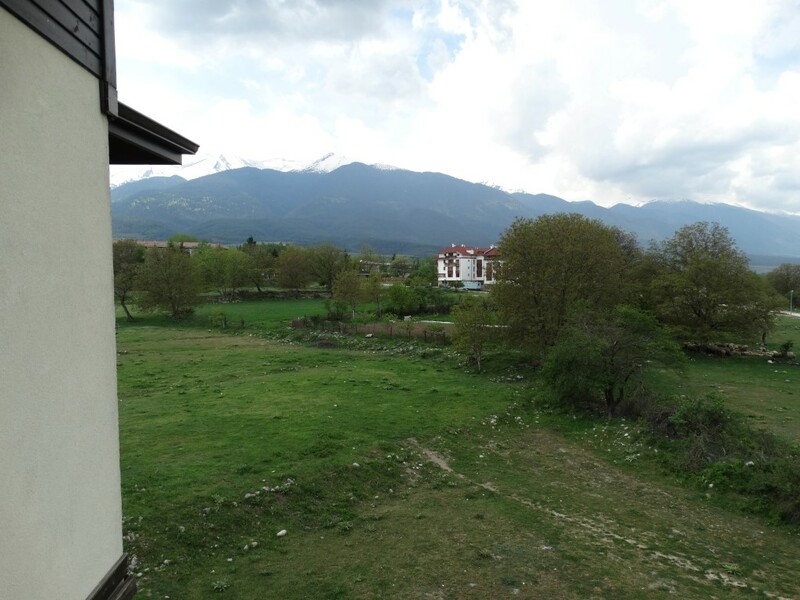 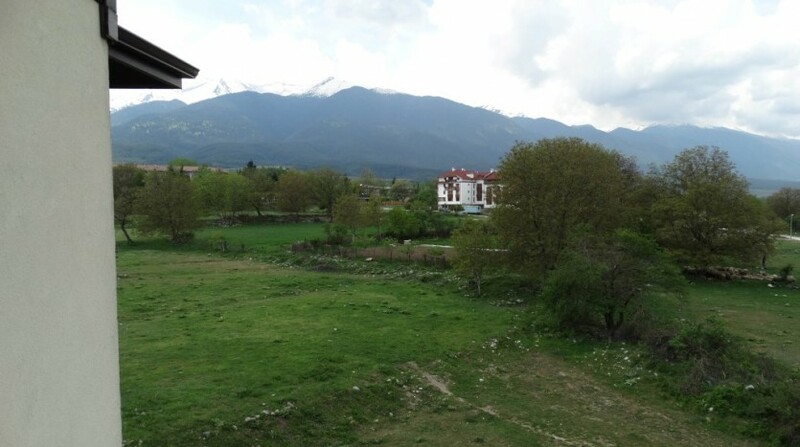 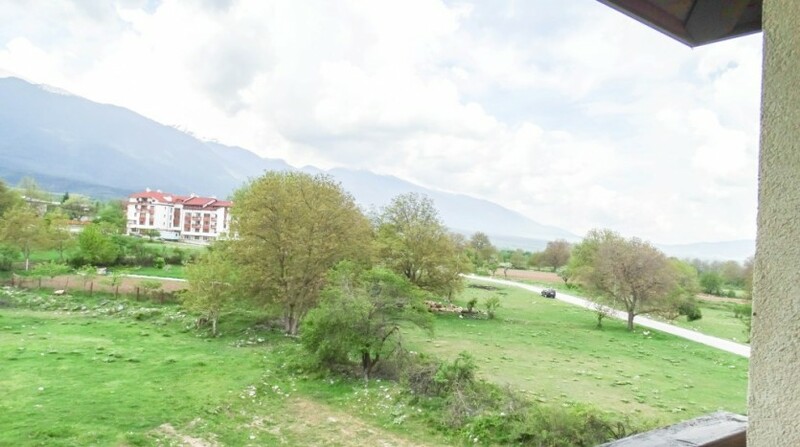 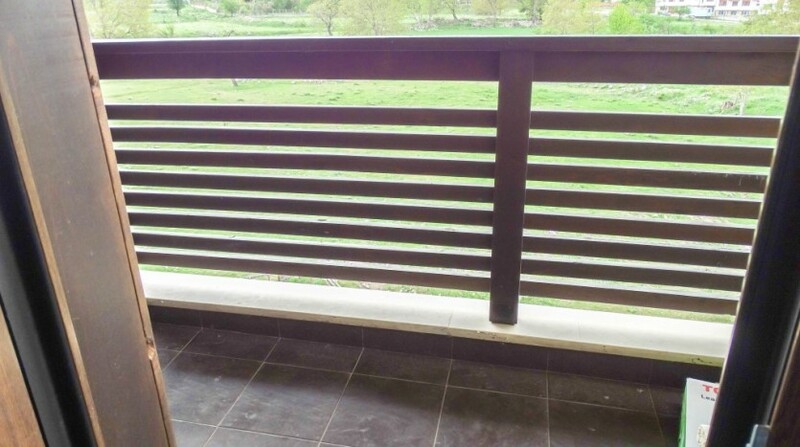 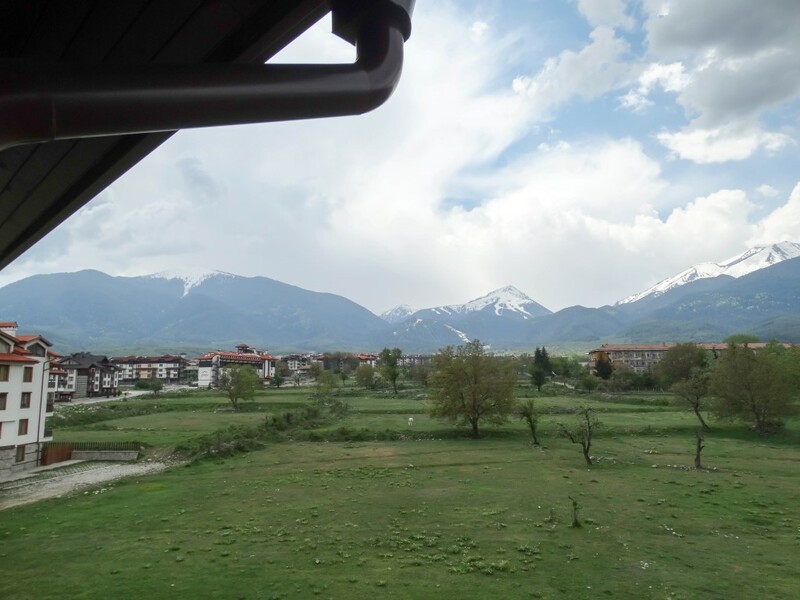 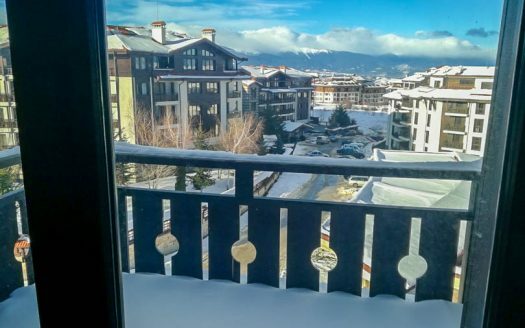 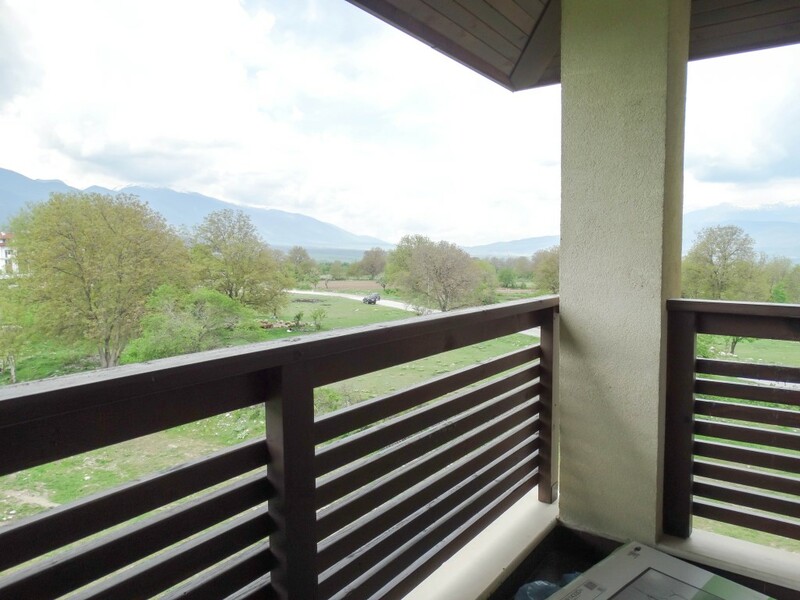 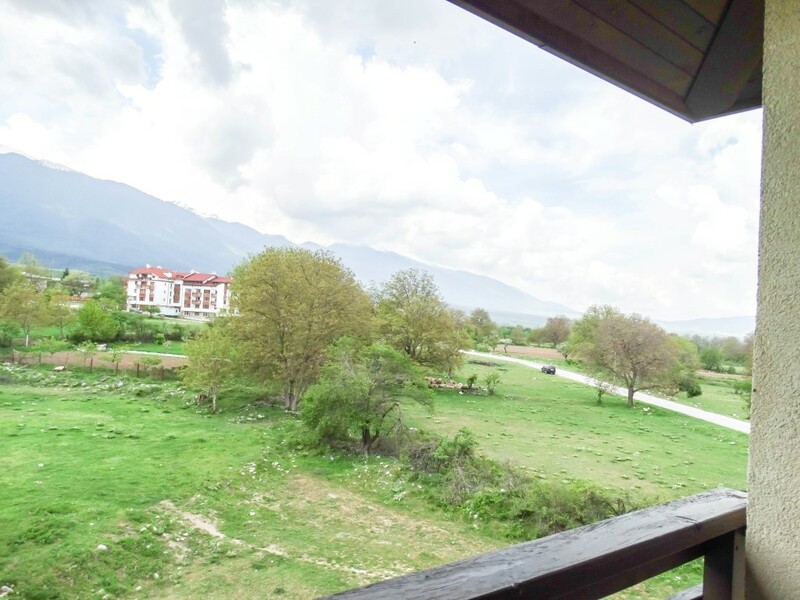 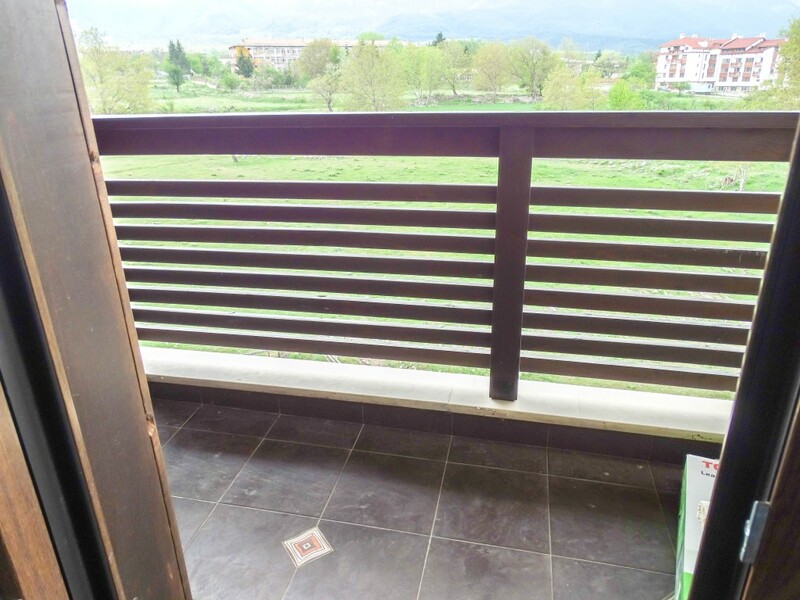 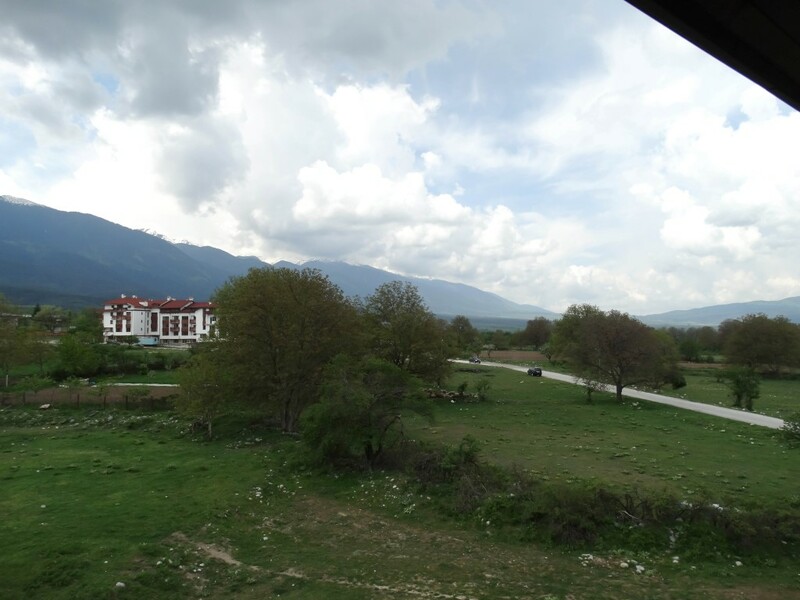 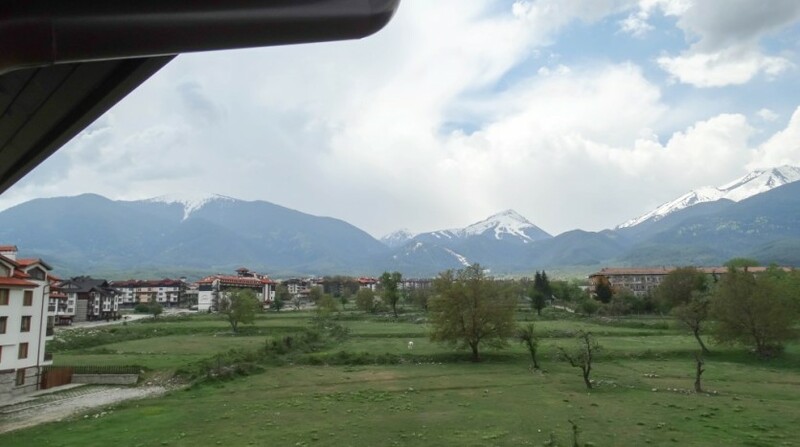 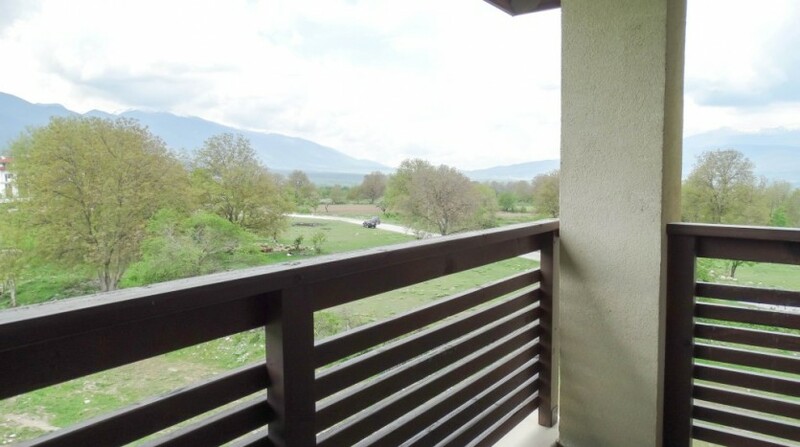 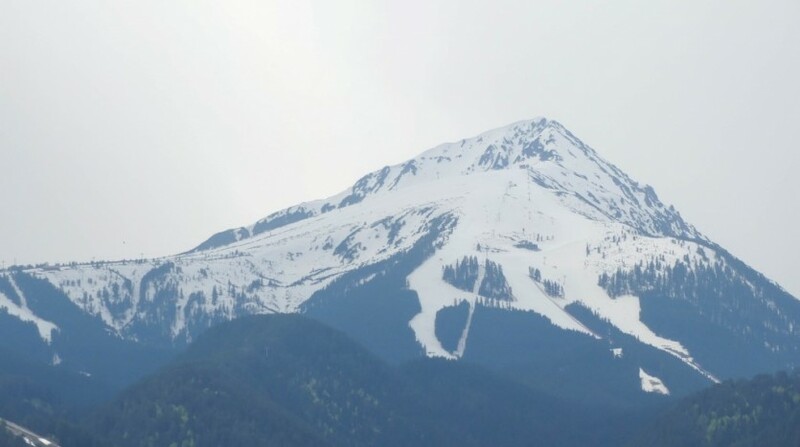 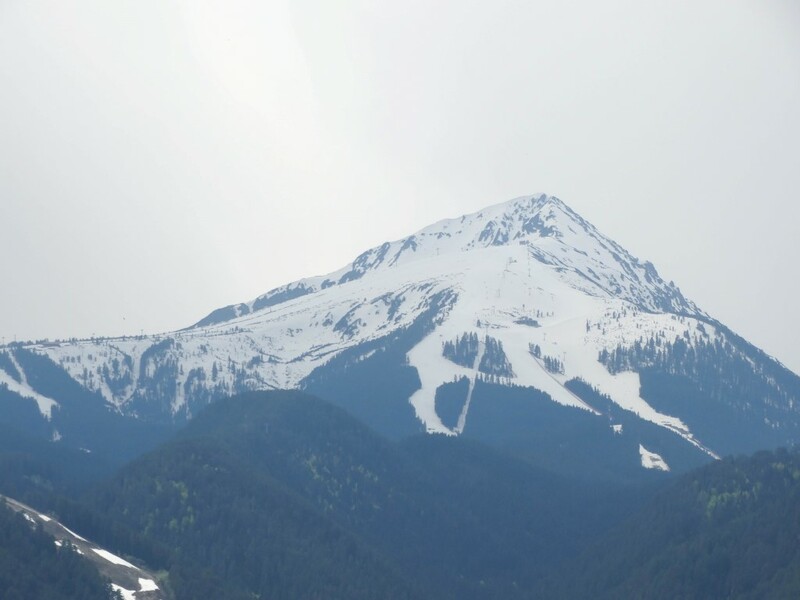 Fantastic mountain views from both balconies of this 3rd floor apartment and the building benefits from garden area, reception, lobby lounge area with fireplace, swimming pool and fitness. 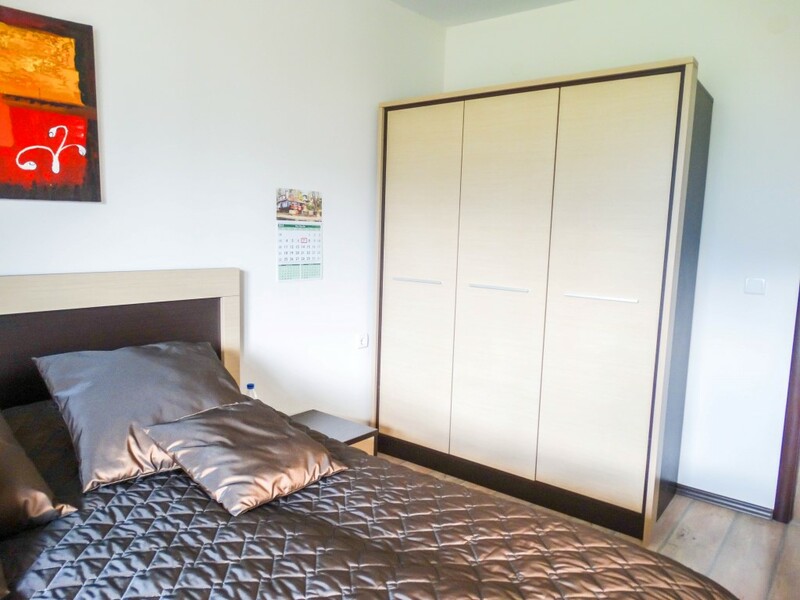 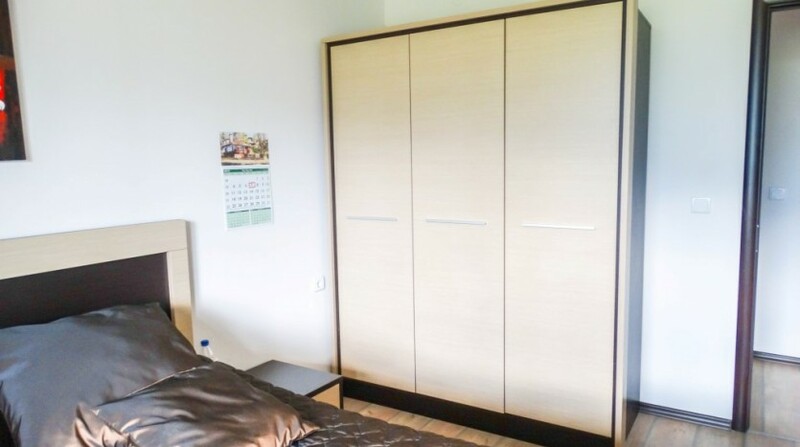 Each apartment comes with a ski locker located in the ski wardrobe/ mountain bike area.